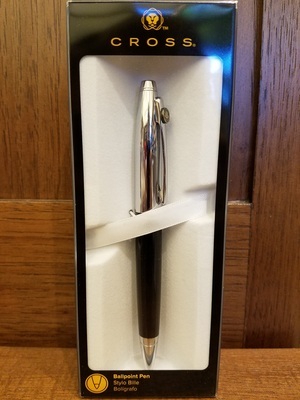 Swivel action ballpoint pen. Chrome and black finish. 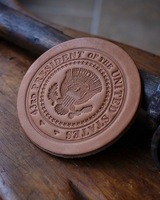 Features the 43rd Presidential Seal.